A baby’s developing skin is not as immune to chemicals as adult skin, and is much more sensitive as a result. Organic baby clothing made from natural materials can reduce the chance of rashes or allergic reactions from pesticides and chemical dyes used to grow and produce regular clothing. Baby clothes made from certified organic cotton is made with cotton that is grown without the use of pesticides or artificial fertilizers. Other organic baby clothing includes fibers made from bamboo and hemp. 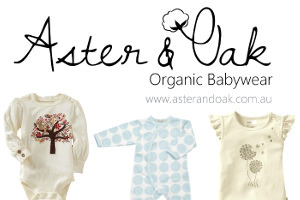 Quality organic baby clothing is also made using low impact herbal, water, or plant based dyes. 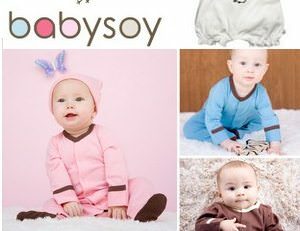 BabySoy – Newborn wardrobe using soft and natural soybean protein fiber. Bodypieces, hats, footies, pants, burpie sets, bibs and blankets, mittens, tops, bottoms, playwear, lounge sets. 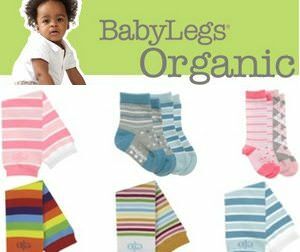 BabyLegs – Majority of styles are made with latex-free, organic cotton in newborn and regular sizes. Girls and boys legwarmers, socks, bodysuit sets, quarter socks, knee high socks, footless tights, regular tights, diaper covers. 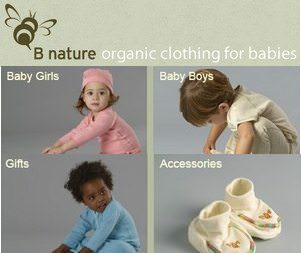 B nature organic clothing for babies – 100% organic cottons, no pesticides. A family centric women operated business. Bodysuits, rompers, leggings, gowns, tops, bottoms, baby booties, gift sets, newborn baby clothing startup kits, hats, accessories. 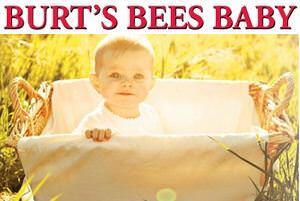 Burt’s Bees Organic Baby Clothes – 100% organic cotton apparel, accessories, bath linens and gift sets. Boys, girls, neutral, preemie. Bodysuits, coveralls, tops, bottoms, gowns, dresses. 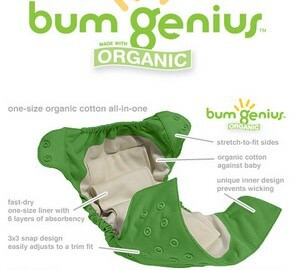 Bum Genius Organic Diapers – One size organic cloth diaper with stretch tabs for a perfect fit. 6 layers of absorbent certified organic cotton. 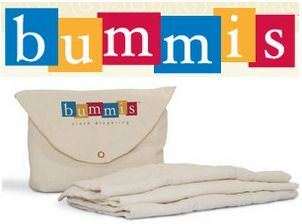 Bummis – GOTS certified organic cotton diapers. Organic cotton prefold inserts, diaper kits, organic diaper bags, newborn packs. 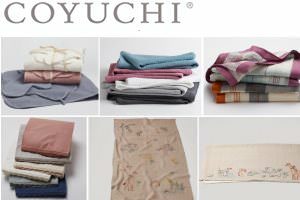 Coyuchi – Organic baby blankets, quilts, stroller blankets, swaddling blankets. embroidered linen blankets, receiving blanket, crib skirts, crib sheets, bath sets, crib mattress pad, crib mattress protector. Cutie Bees– GOTS certified 100% organic cotton baby clothing. Complete outfits, accessories, giftset and valuepacks. Baby boy, baby girl and baby neutral collections. Hypoallergenic. 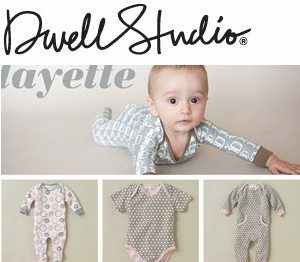 Dwell Studio – Organic long sleeve footie playsuits, night sacks, short sleeve bodysuits, pants, gift sets, newborn quarter socks, baby boy clothes, baby girl clothes, leggings, quilted play blankets. 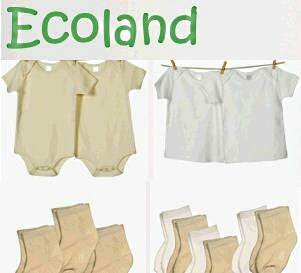 EcoLand – Baby organics. Bodysuits, t-shirts, tanks, diapers, crew socks, quarter socks, baby blankets. Egg by Susan Lazar – 100% Organic leggings, rompers, dresses, jersey tank, bodysuit, footies, hemp shorts, shirts, polos, jeans. 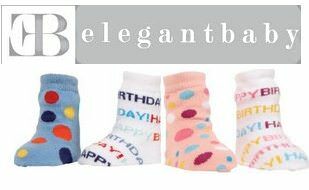 Elegant Baby – Organic baby socks that stay on the feet! 80% organic cotton. Fits 0-12 months. 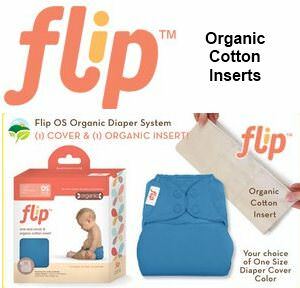 Flip Organic Inserts – 100% Oeko-Tex certified organic cotton diaper inserts. Compatible with all diaper brands. Ultra absorbent. Very soft. Funkoos – Affordable premium organic baby apparel. Clothes for newborns and babies. Bodysuits, t-shirts, sleepwear, hats, hooded towels and bathrobes, layettes, baby sets and baby bibs, gift cards. 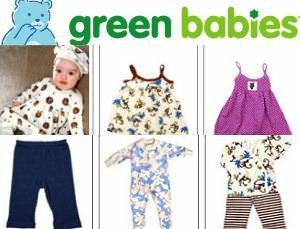 Green Babies – Certified organic cotton baby clothes for newborns, baby girls, baby boys, toddlers. Gender neutral clothing, bibs, hats. Clothing collections. Bedding, crib sheets, mattresses. 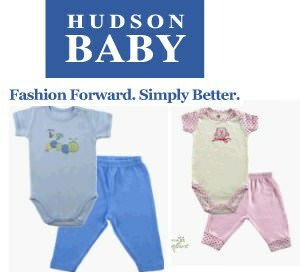 Hudson Baby – 100% organic cotton. Soft and comfortable collections. Bodysuits, receiving blankets, pants, caps, bibs. 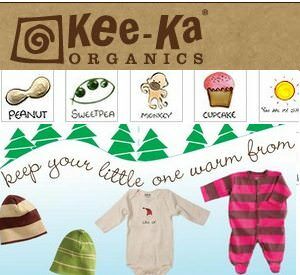 Kee-Ka Organics – Eco chic apparel and gifts for babies. Bodysuits, twinsets, kimonos, rompers, gowns, socks, tights, leggings, caps, accessories. 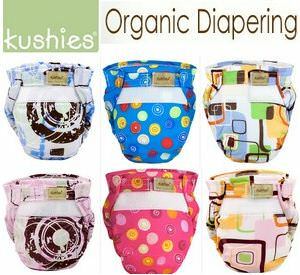 Kushies Organic Diapering – Organic diapers for boys and girls. Certified organic cotton, lightweight waterproof shell, hook and loop closures. Machine wash and dry. 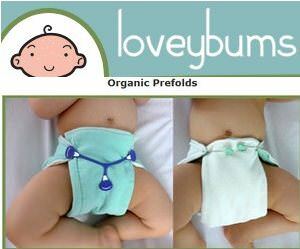 Lovey Bums – Organic Prefolds, hand dyed organic wool diaper covers, organic cotton quick dry diapers, organic nursing pads, organic diaper doublers, organic training pants. 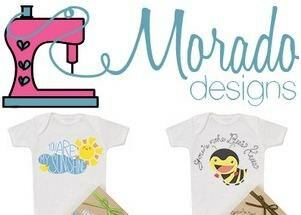 Morado Designs – 100% organic baby clothes made in USA. Baby blankets, body suits, baby t’s, keepsake quilts, pants and gift sets. 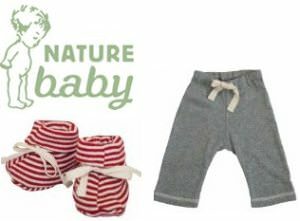 Nature Baby – Organic cotton, organic wool, organic sleepwear, organic bedding. 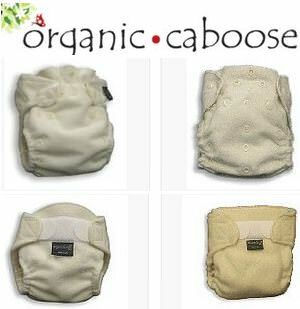 Bodysuits, tops, pants, kimonos, dresses, underwear, swimwear. .
Organic Caboose – Organic newborn fitted diapers, plush wool diaper covers, organic wool puddle pads, changing pads, organic wipes. OsoCozy – Organic prefold diapers, organic flannel baby wipes, organic flat diapers, fitted organic diapers, organic diaper kits. 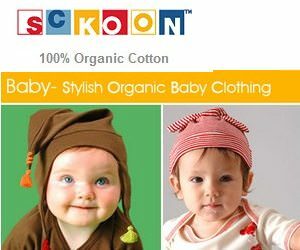 SCKOON – Stylish and 100% organic baby clothing. Unique and trendy styles designed in New York. Baby kimonos, organic blankets, rompers, cloth diapers, pants, tee’s, plush toys. Dyed with eco friendly low impact dyes. 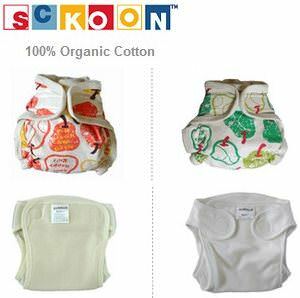 Sckoon Organic Diapers – Organic cotton diapers, Merino wool diaper covers, organic cotton diaper covers, Merino wool puddle pads. 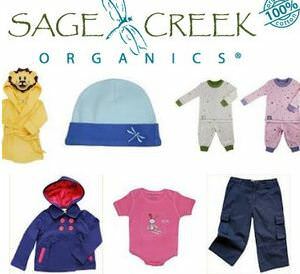 Sage Creek Organics – Organic cotton baby clothes. Bodysuits, layettes, tops, tees and pants, leggings, beachwear, caps, one pieces, sleepwear, dresses and skirts, shorts. 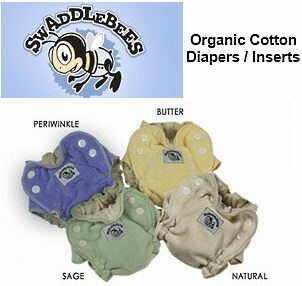 SwaddleBees – Blended organic cotton / bamboo baby diapering products. Diapers, inserts, baby wipes. 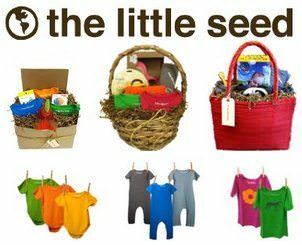 The Littlest Seed – 100% raw and organic cotton baby clothing manufactured in Los Angeles with low impact dyes. Gift baskets, bodysuits, jumpers, pants, dresses, swaddles and burps, hoodies, hooded towels, leggings, long and short sleeve shirts, eco toys, teethers and rattlers. two crows for joy – 100% organic cotton baby clothes made in the United States. Rompers, gowns, footies. 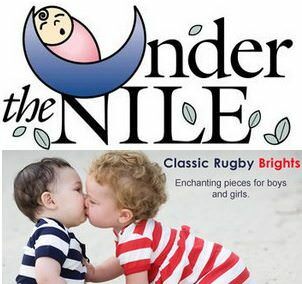 Under the Nile – 100% organic Egytian cotton baby clothing. T-shirts, footed pants, baby gowns, skull caps, long johns, waist pants, layettes, kimonos, dresses, training pants, hooded towels. Zutano Organics – Newborn and infant clothing. Baby sacs, footies, hats, tops, pants, dresses, jumpers, rompers, booties, changing pads, blankets, dresses, jackets, gowns, rompers, t-shirts, leggings, hoodies.